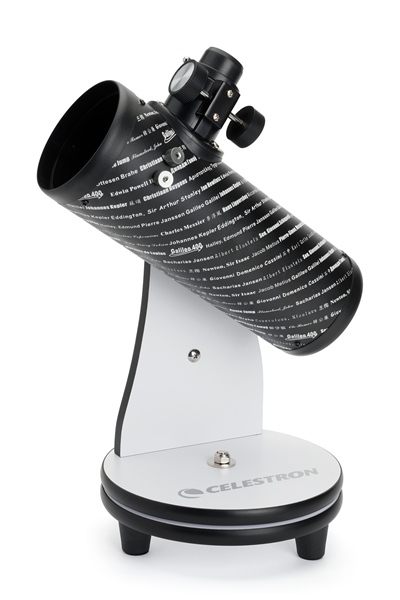 The Celestron Astromaster series of refractor telescopes are quintessential beginner telescopes. 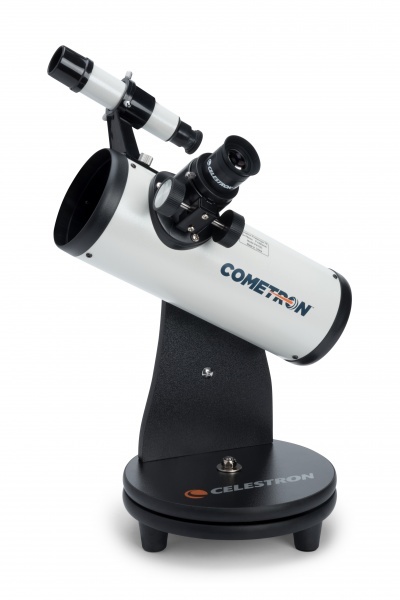 They have coated glass optics, long focal-ratios and mostly metal construction. 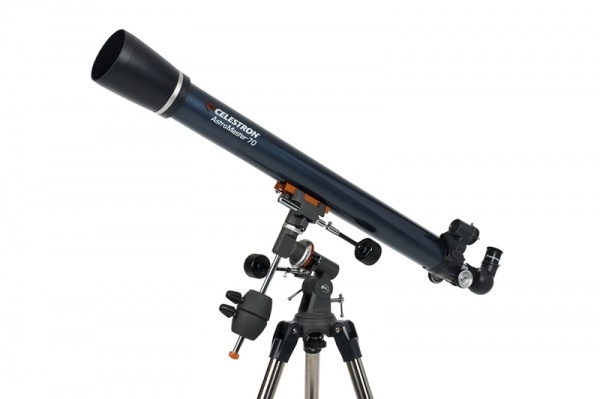 All provide pleasing views of Jupiter, several of it's moons, and Saturn's rings. 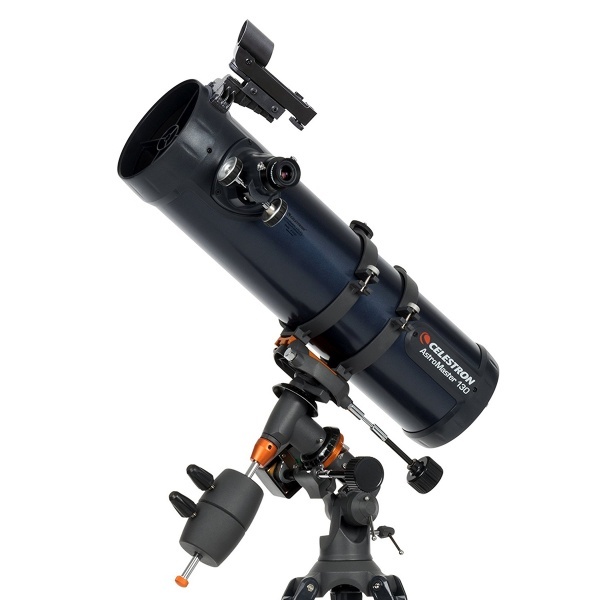 The lunar surface will show a wealth of detail and several brighter deep-sky targets are also within reach including the Orion nebula, M13 Globular cluster and the beautiful double-star Albireo. 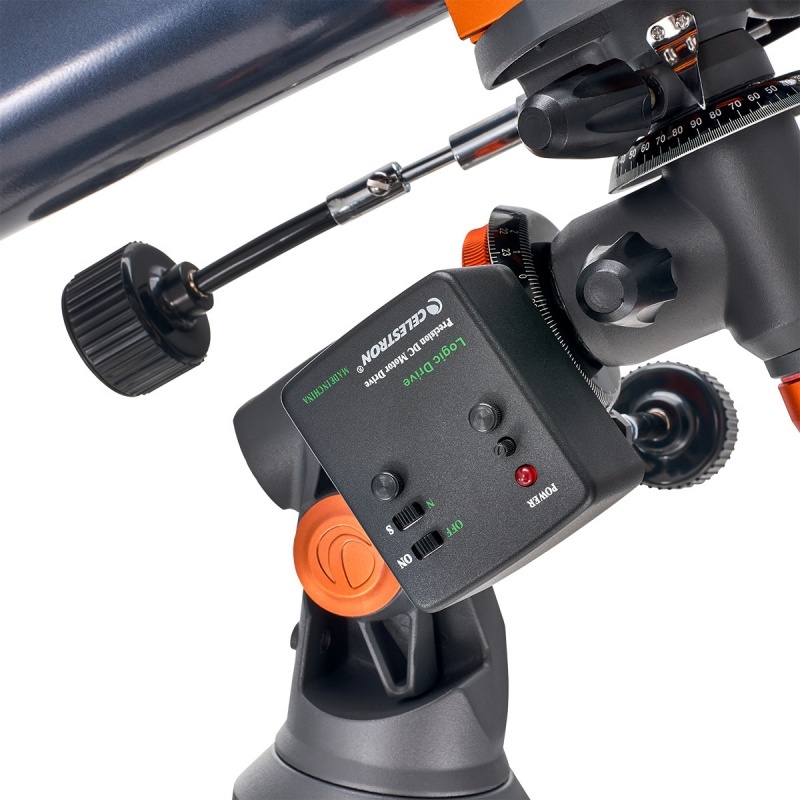 Whilst intended primarily for astronomy, the Astromaster 70EQ, 70AZ & 90AZ telescopes provide image-erect views so can also be used for terrestrial observing. The AZ models are especially good for this purpose and are an excellent choice if you are lucky enough to have a room with a view. 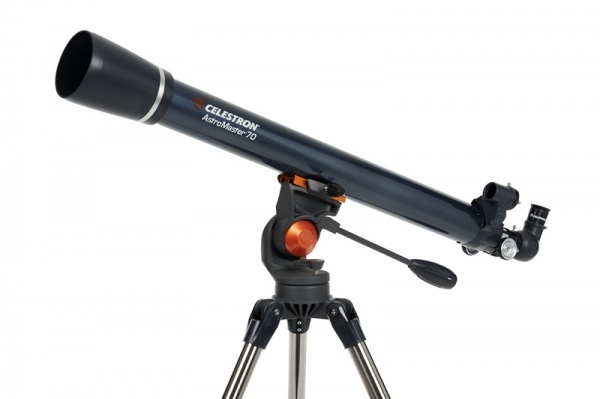 NOTE: We no longer stock Celestron Astromaster 130EQ telescopes (they can still be found at some photo shops and department stores) but will continue to list them here for reference. 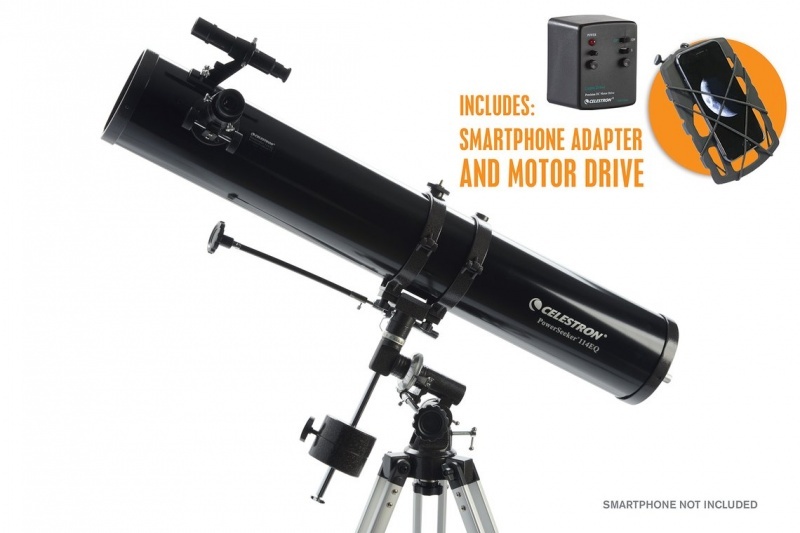 Consider instead the Skywatcher Explorer 130P / EQ-2 which is essentially the same (Celestron & Sky-Watcher are owned and manufactured by Synta) but is fitted with a more sophisticated Parabolic Primary mirror (the Astromaster 130EQ has a regular Spherical mirror) which results in higher contract and resolution.